I love the chance to get the word out about the suspected reason for our honeybee decline. When I received Prime Magazine’s May monthly writing contest prompt, a flower, I knew that I had to incorporate my girls into my 53-word story. Again, another “loser” submission, but fun to write just the same! The stamen thrusts from parted petals, yearning to deposit his grains onto the pistil of a nearby bloom. The graceful guest’s presence means more than just her work. She facilitates the continuation of their kind. And humanity would destroy both… Fungicide, algaecide, pesticide… apicide. 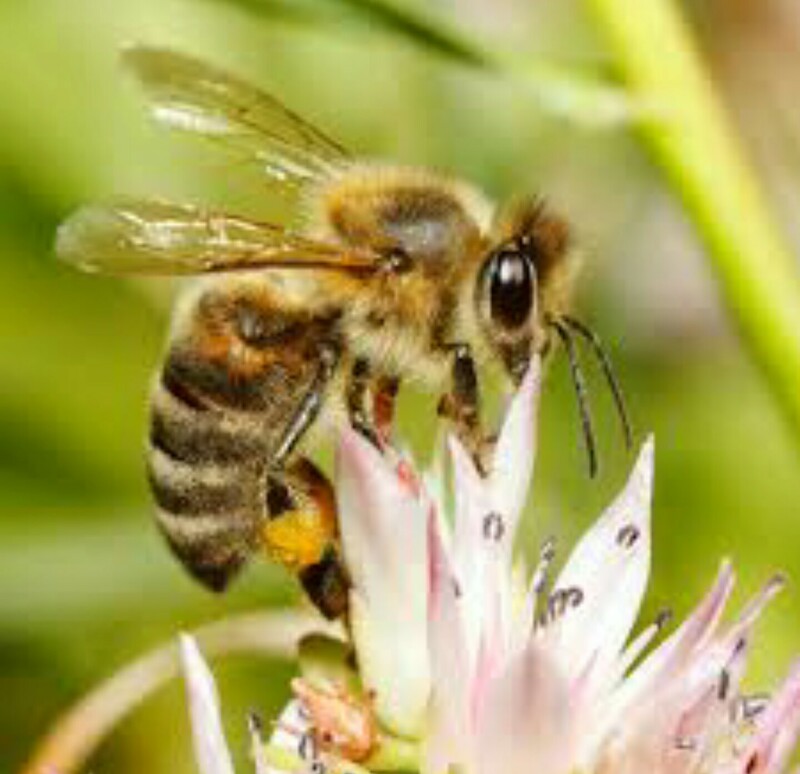 Without her, pollination ceases; the blossom eventually disappears forever.